Its that time of month again (well a little later than usual after deciding to delay a week due to lack of numbers!) when we meet for our monthly Sunday gaming. This will take place as usual from around 10am to 4pm at the Oldmeldrum British Legion. 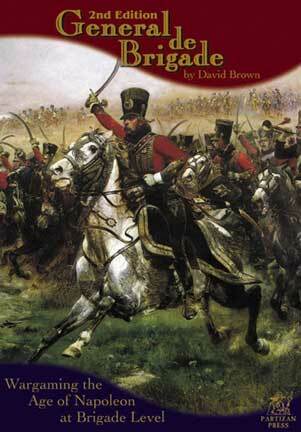 This month Mike will be putting on an 1805 Campaign Napoleonic scenario using “General de Brigade”. In order to judge numbers can you please respond to the embedded poll.